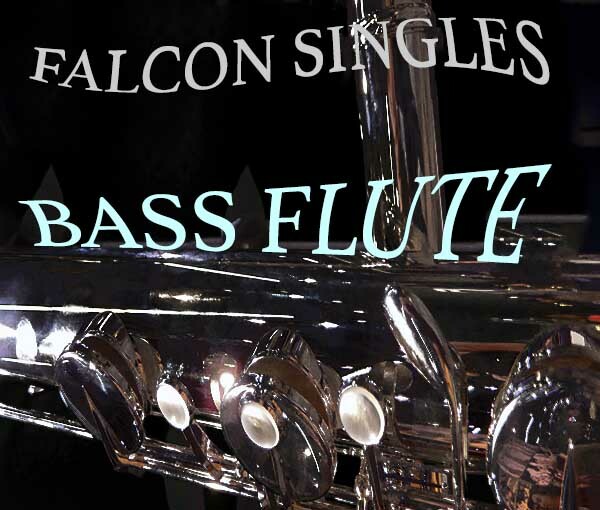 Falcon Singles – Bass Flute is an expanded and falconized excerpt from Aureus Ventus for HALion 5. Multi-sampled bass flute dynamics, overtone beauty, mysterious soundscapes, audio-morphed and re-synthesized sounds, dark drones, granular phrases, pads, an organ flute, a key slap bass and some glass chimes. For the main acoustic instrument 14 pitches were sampled with vibrato, 6-7 notes per octave between B1 – C4 with creshendo, decreshendo – sampled with 2x round robin. Up to 20+ Macros and switches plus the modulation wheel are assigned in each patch, many also use aftertouch, providing detailed control over volume envelopes, filtering, amplitude- and pitch modulations, EQ-ing, dynamics, stereo animation and more. All patches use some sort of background image in the UI, split patches have colored key-zones in the Falcon keyboard for easier navigation. The demos below were produced using only patches from Falcon Singles – Bass Flute, no post-processing was applied apart from a limiter on the master output.